With over 40 years combined experience in the event industry we are the company that you can trust. We provide official hospitality at all major national and international sporting & cultural events. From Rugby, Horse Racing, Cricket, Golf, Tennis & Motorsport etc, through to Concerts, Cultural events such as Last Night at the Proms and Tours of the big stately homes. Our database of clients ranges from smaller sole trader businesses to the largest blue chip companies in the world. Our customer service does not end once you make a booking. 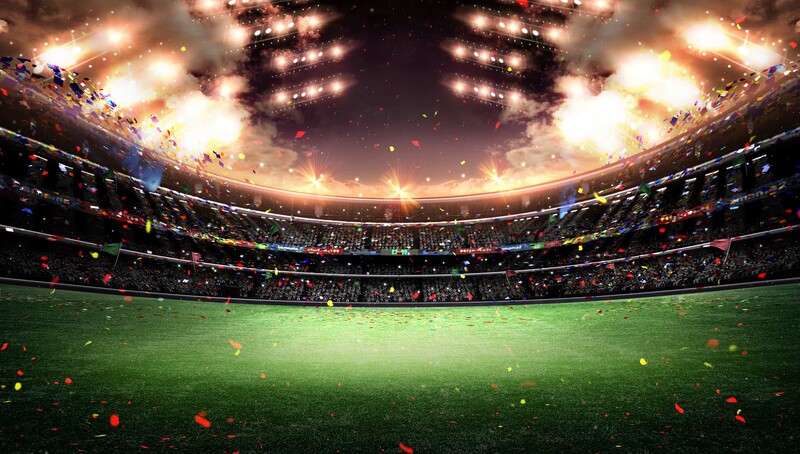 You will be allocated a dedicated account manager who will keep you updated throughout your entire corporate hospitality booking experience with Stadium Events. You will be given a mobile number for your account manager so that you contact us at any time. We are always here to help. Our live ticket booking system enables you to book tickets and meal deals for West End Theatre Shows, Pop & Rock concerts and Regional Productions. You can choose your seats on line and even purchase gift certificates. Tickets for all venues are available. Click here to visit our live booking system. Stadium Events are an established company within the hospitality industry. All of our facilities are unbranded and as such we also receive a lot of ‘trade’ bookings. If you have attended events in the past with other event organizations there is a very good chance you were in one of our facilities. Whatever you require we can help. From party packages at Royal Ascot to return flights on a private jet to Monaco. Let us know your requirements and we can tailor any event to your specification. If you have received a quote for an event from elsewhere call us. We won’t just match that price we’ll BEAT it. We accept all major credit cards including American Express. This offers you a secure and insured method of payment. Our promise to you is that we will offer you the best corporate hospitality facilities at the best prices. Our experienced staff will look after you throughout the entire booking process and your account manager will introduce themselves to you on the day of your event. We look forward to meeting you at the event on the day!